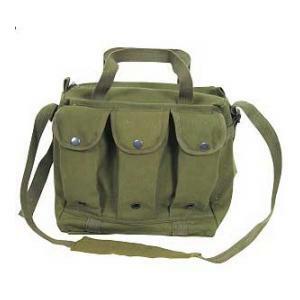 Welcome to our Tool Bags section. Here you will find a wide varriety of tool bags. 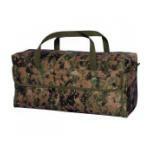 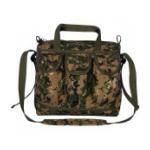 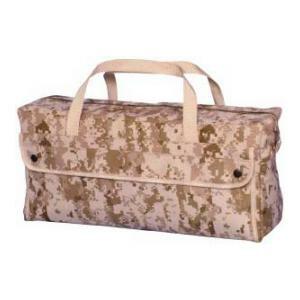 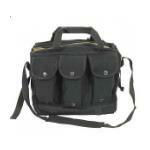 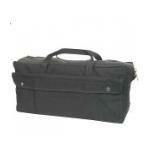 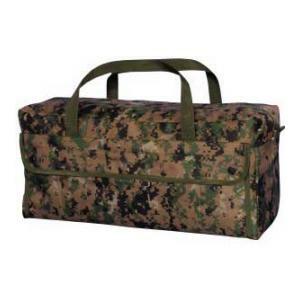 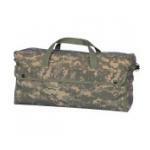 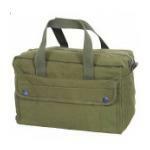 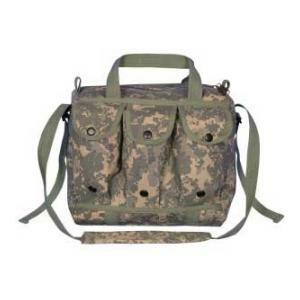 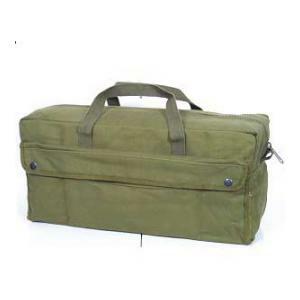 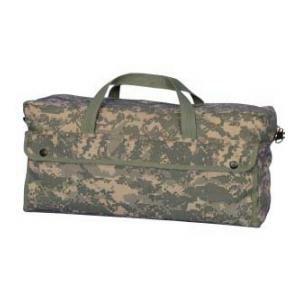 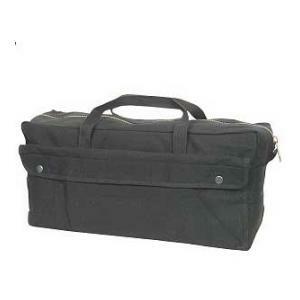 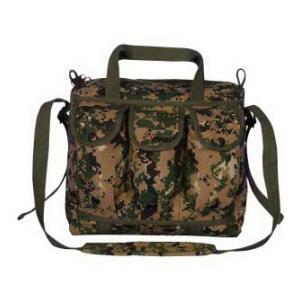 Our Tool Bags include mechanic tool bags, tanker tool bags, and magazine tool bags. 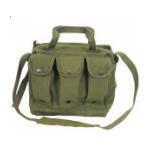 If you are looking for tool bags, you came to the right place! Size: 11" x 10" x 6.5"
Size: 11" x 7" x 6"